This is a rare opportunity in Fells Pt! Renovated a few years back with gorgeous wood floors, stainless kitchen, master bedroom loft, 1st-floor laundry, recessed lighting, central AC, and a SAUNA! 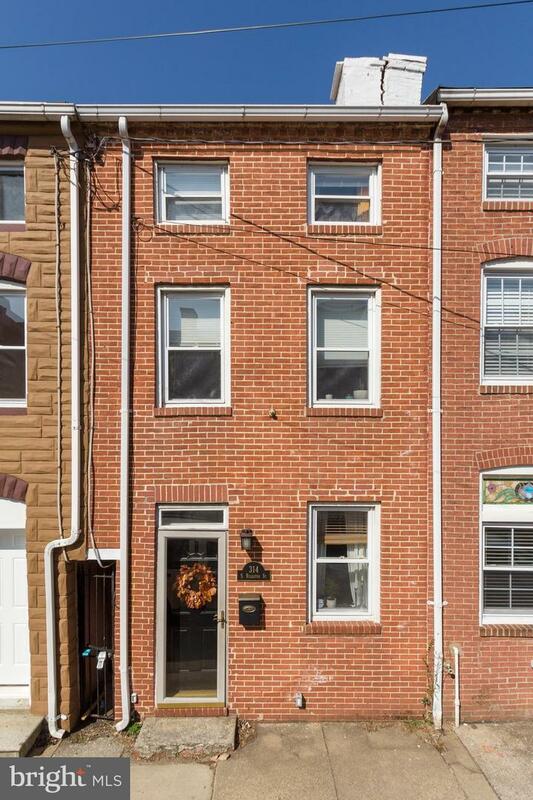 Located on a WIDE BLOCK near Johns Hopkins Hospital, walk to Patterson Park, theaters, waterfront, restaurants. ACozy home in move-in condition at a great price! Buy it as a home or as an investment!